Explore Japan’s most iconic landmarks, both natural and man-made, from the ancient temples of Kyoto to the bright neon lights of Osaka. 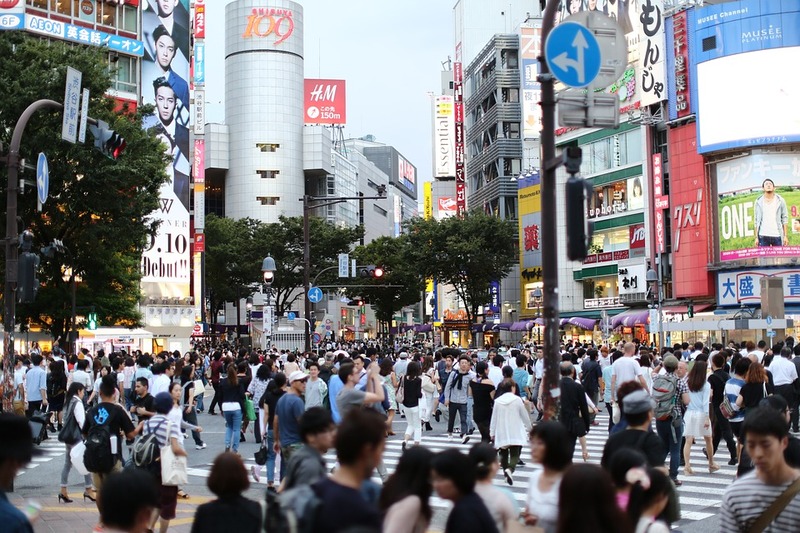 Often called the world’s busiest pedestrian scramble, Shibuya Crossing has become a symbol of modern Tokyo. 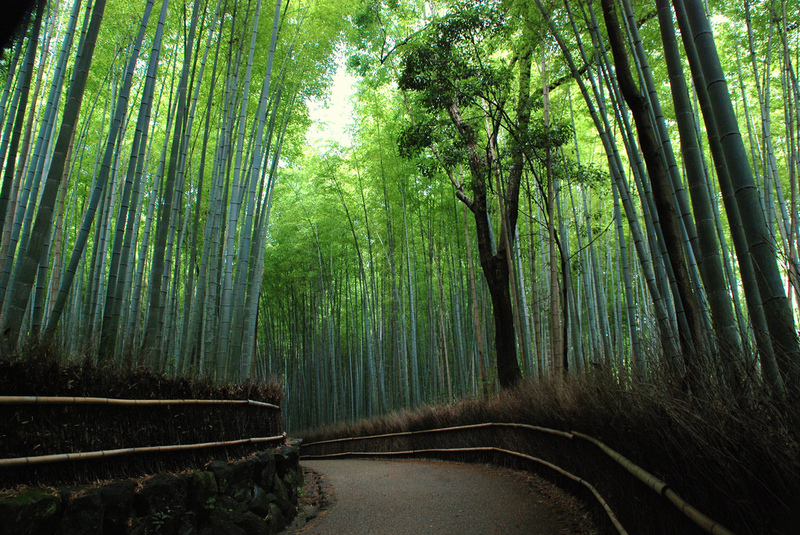 The beauty and mystery of the Arashiyama Bamboo Grove in Kyoto have never been replicated anywhere else on Earth. 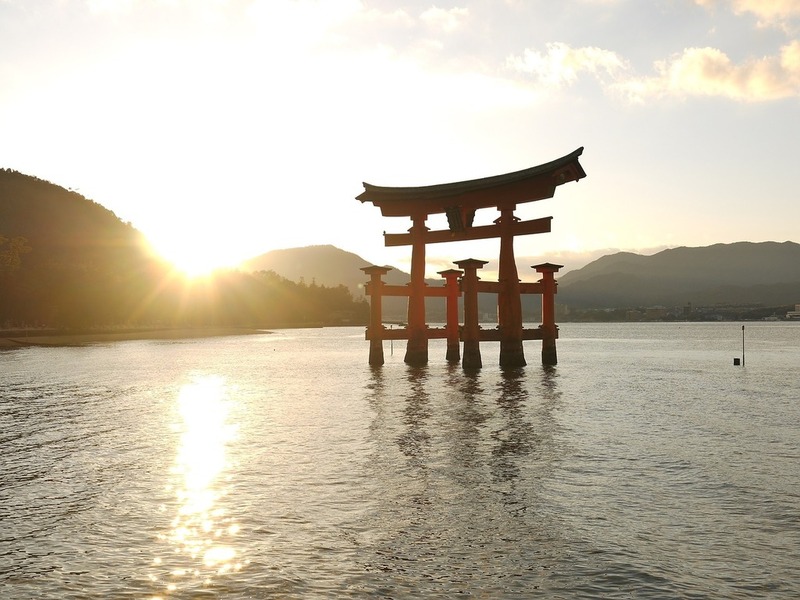 At high tide, the towering torii of Itsukushima Shrine appear to be floating over the sea. 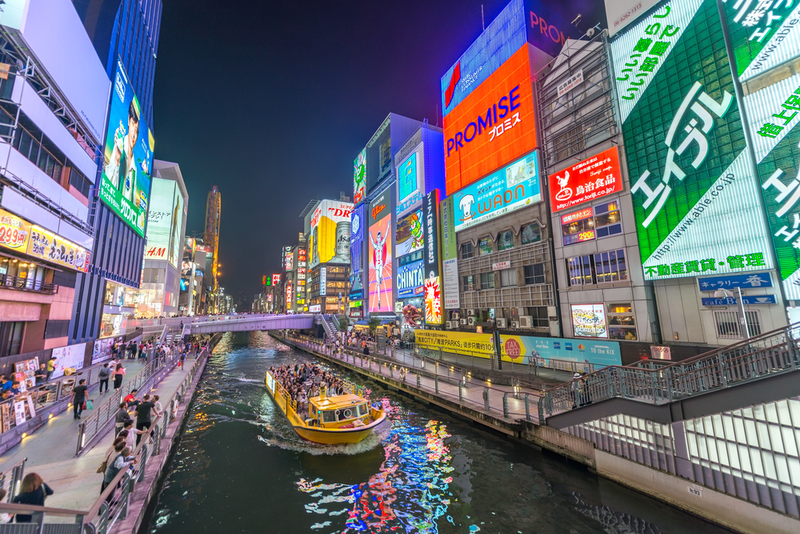 Osaka’s downtown Dotonbori district is possibly its most visited attraction, famous for its bright neon signboards and tasty delicacies. 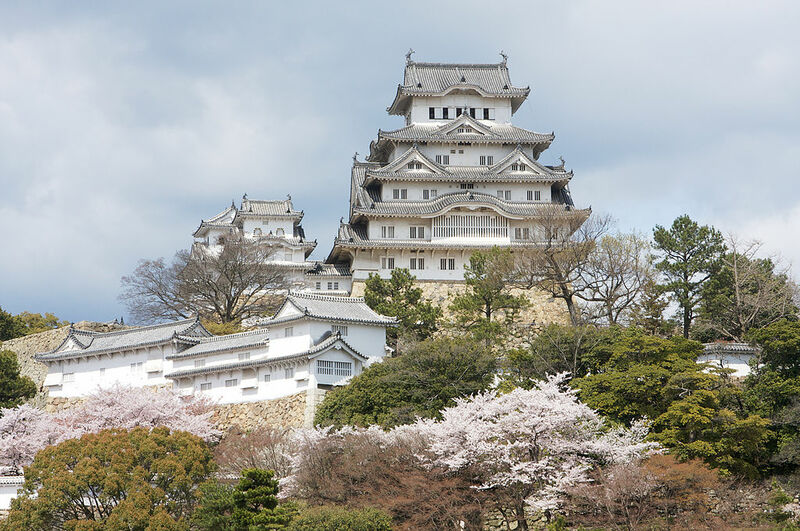 Himeji Castle is Japan’s most famous castle and one of the best surviving examples of feudal Edo architecture. 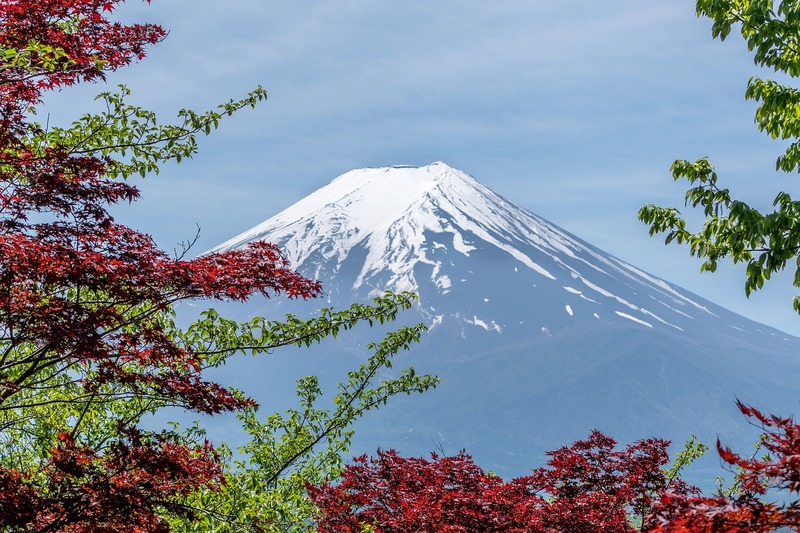 With its wide stature and snow-capped peak, Mount Fuji is immediately recognizable at a glance. This beautiful mountain near Tokyo has become a symbol of Japan. 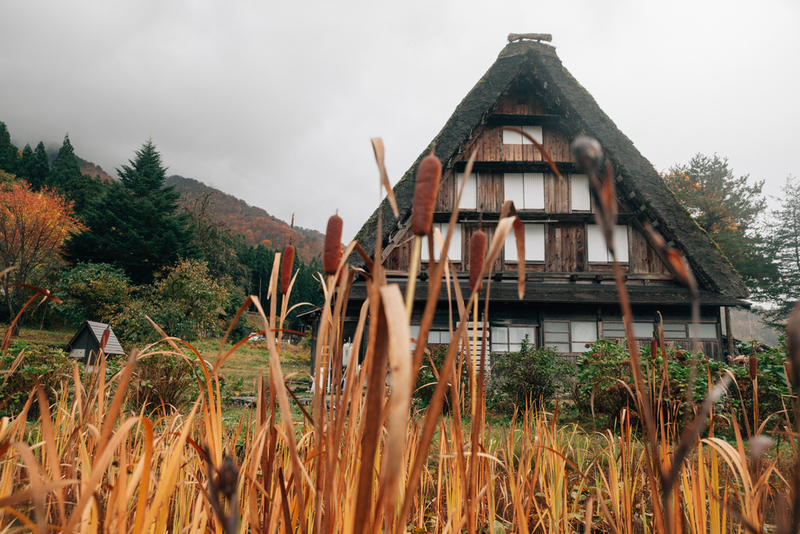 A UNESCO World Heritage Site, the picturesque village of Shirakawa-go is one of Japan’s top winter destinations. With the village lit up and covered with a blanket of snow, it’s a place unlike anywhere else in Japan. 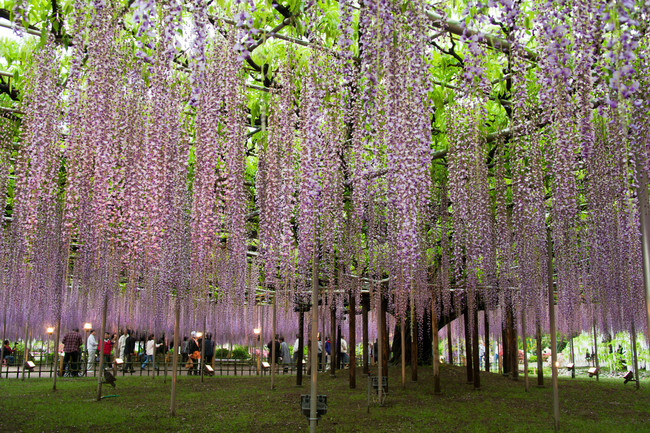 Ashikaga Flower Park’s stunning purple wisterias attract thousands of visitors each year. The wisteria bloom in late April to early May. 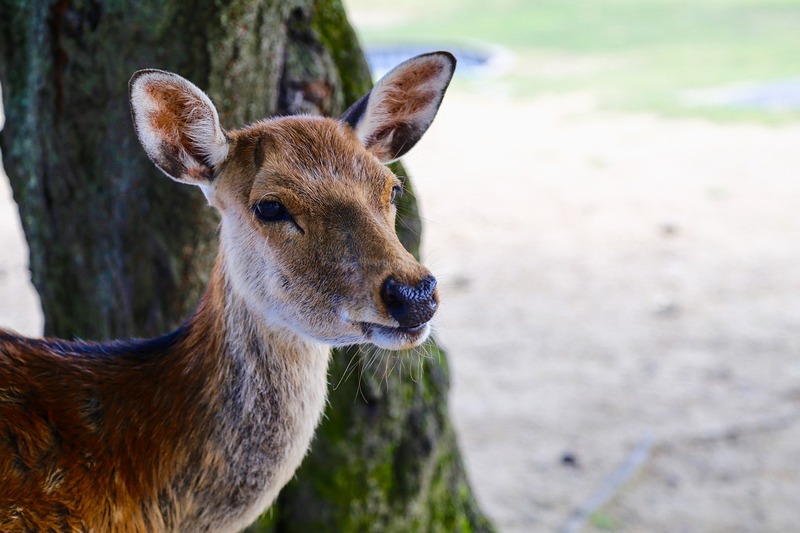 Once thought to be messengers of the gods, the local sika deer now roam free in Nara Park and have become an icon of the city. Fushimi Inari Taisha is a shrine in Kyoto. 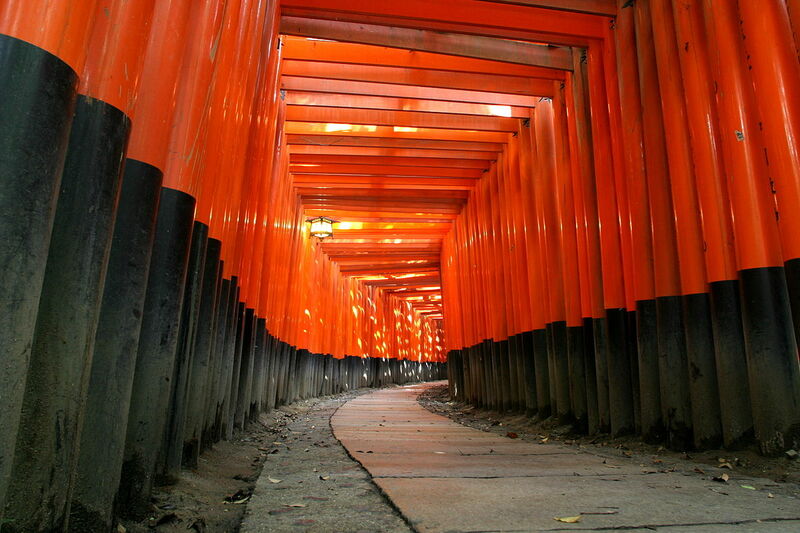 The long path of brightly colored torii leading up to the shrine has been featured in countless films. 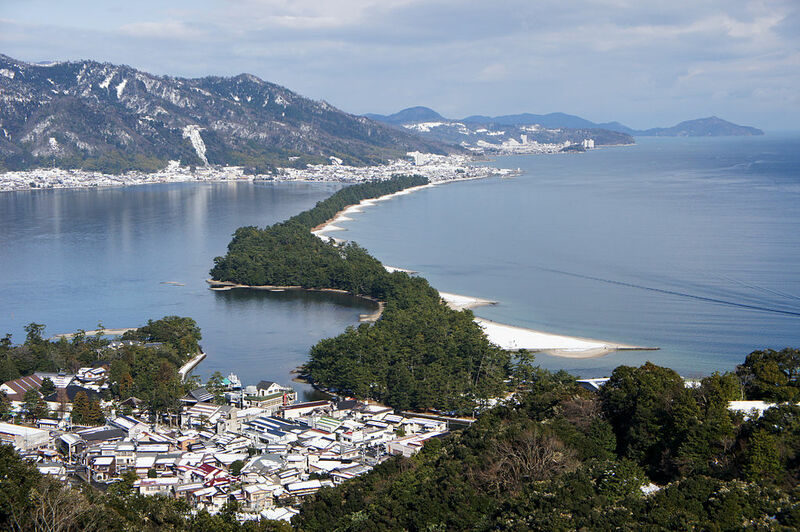 Amanohashidate is a sandbar in Miyazu Bay, ranked as one of the Three Views of Japan (as chosen by 17th-century scholar Hayashi Gaho). 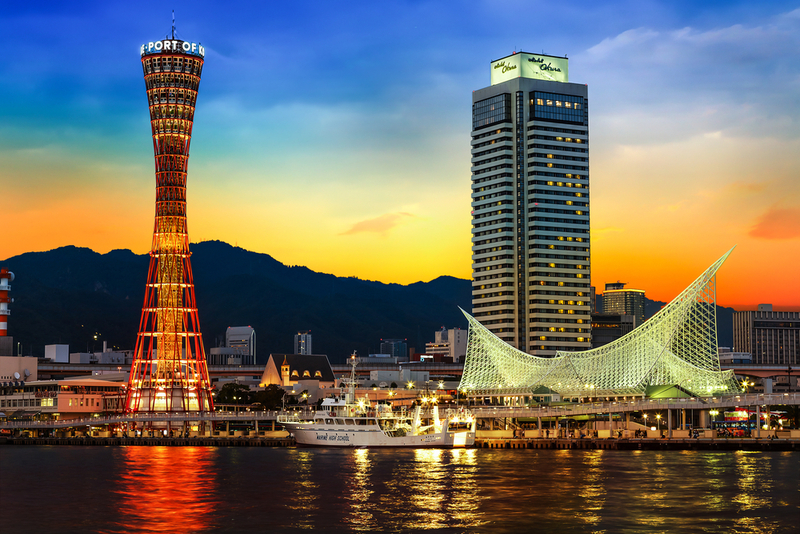 Once the world’s busiest port, Kobe was decimated by the 1995 earthquake and now stands as evidence of the people’s resilience. 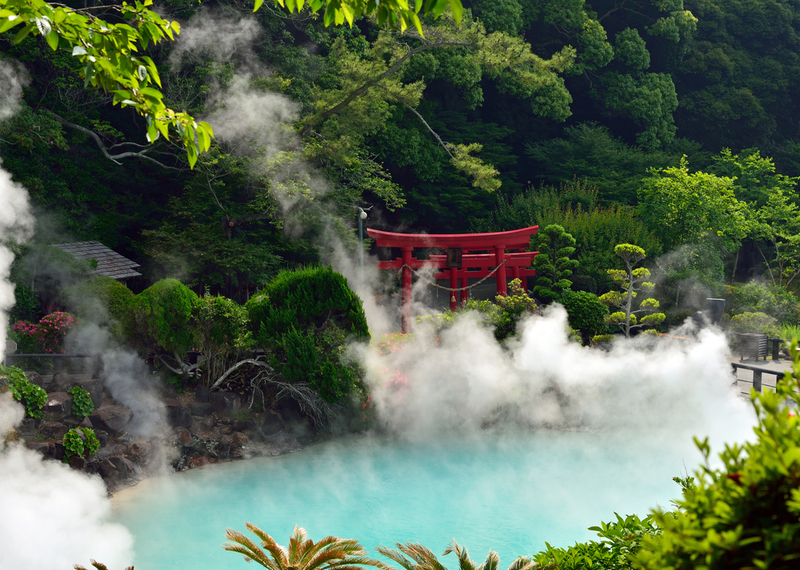 The Hells of Beppu are a designated Scenic Place of Beauty by the Japanese government. It’s aptly named, as the water here is way too hot to go for a dip. 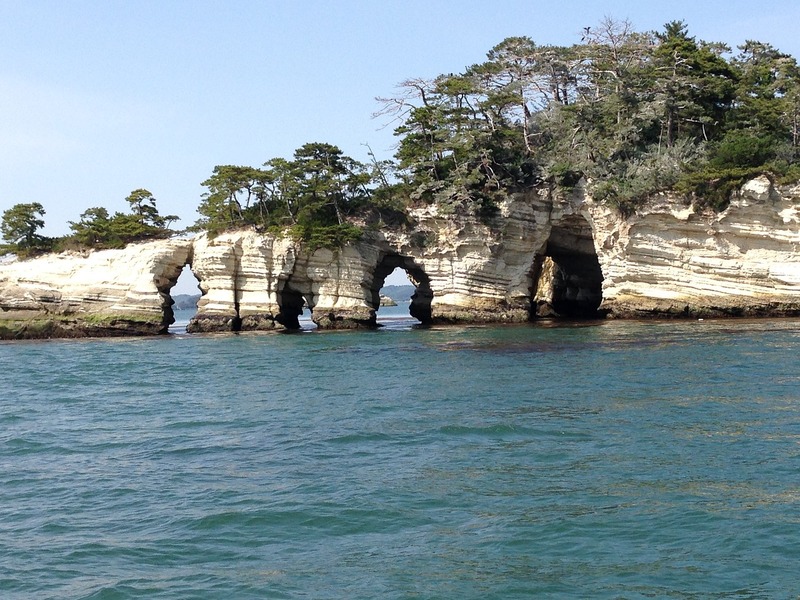 The group of islands known as Matsushima in Miyagi prefecture have long been cherished for their beauty, and are also one of the Three Views of Japan. 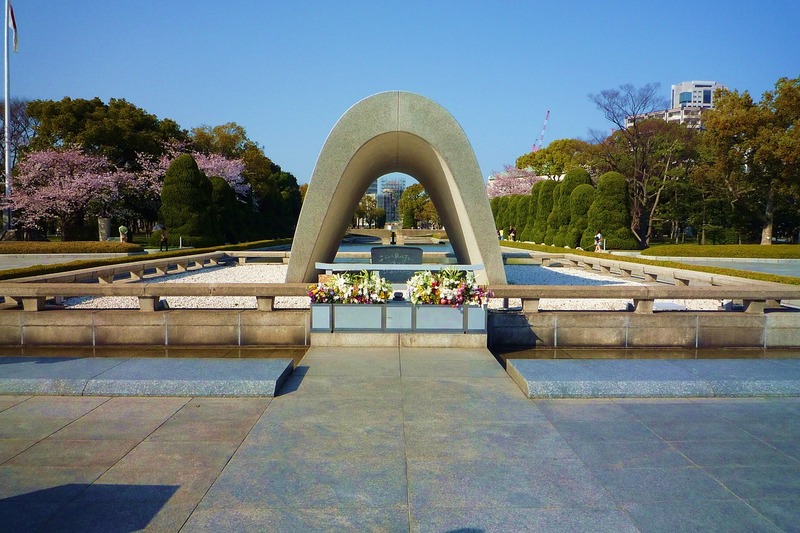 Hiroshima Peace Park is Hiroshima’s most visited attraction. Its compassionate, forgiving message of peace and remembrance touches the hearts of visitors from all over the globe. Naoshima is Japan’s island dedicated to contemporary art. 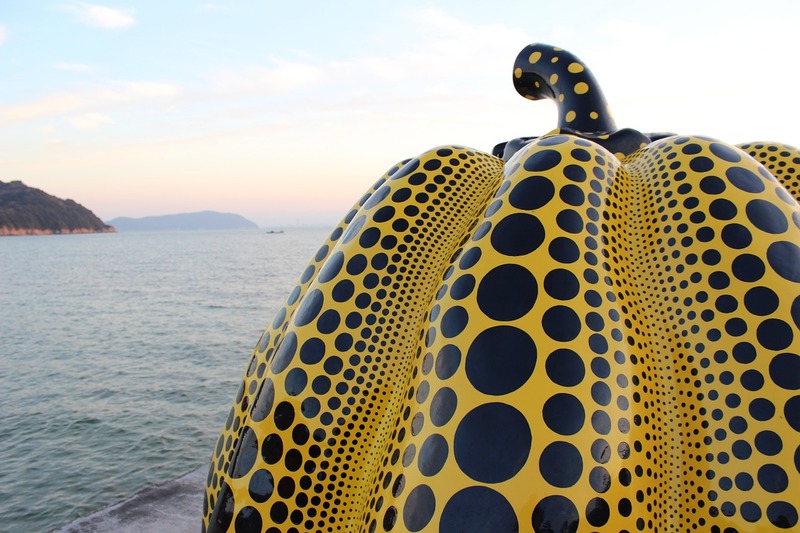 Revered Japanese artist Yayoi Kusama’s spotted pumpkin is the island’s most iconic landmark. 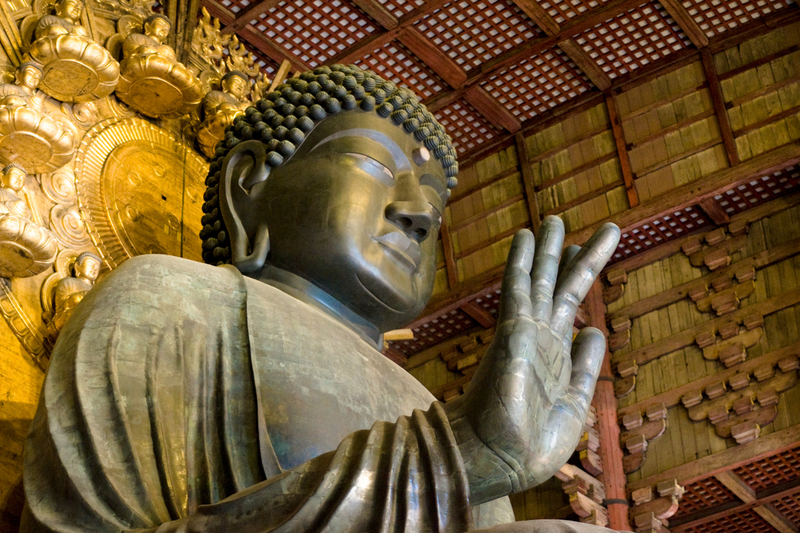 The Daibutsu, or Great Buddha, can be found in Nara, in the Buddhist temple Todai-ji. There are many Daibutsu scattered throughout the country, but this has garnered the most fame. This National Treasure is well over 1,000 years old. Japan’s historic machiya are mostly concentrated in Kyoto. 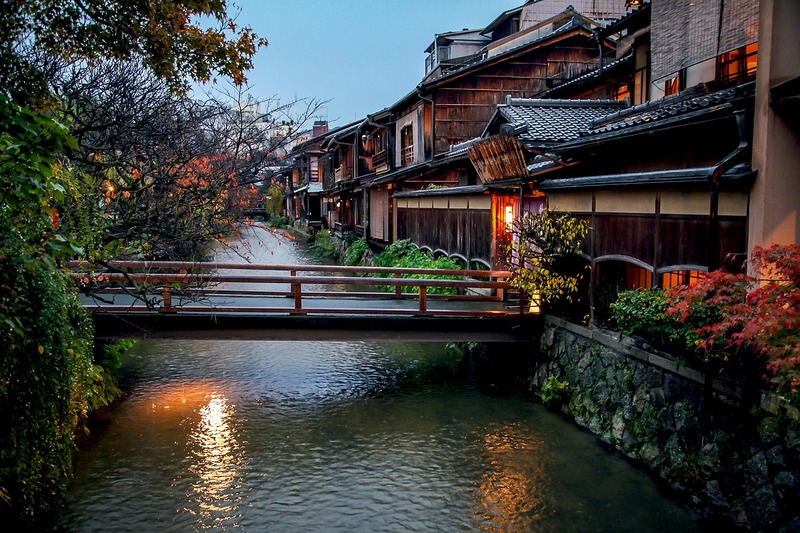 These traditional wooden townhouses are responsible for much of that ancient city’s charms, including the famous Gion and Pontocho geisha districts. Jigokudani Monkey Park is famous for its population of hot spring-loving monkeys. 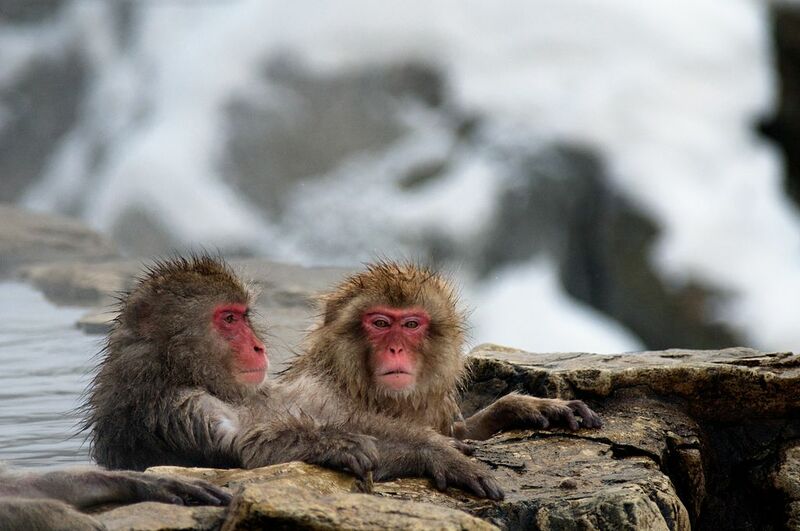 These red-faced macaques are native to Japan, and the image of one taking a soak in a steaming onsen has become a symbol of wintertime in the country. 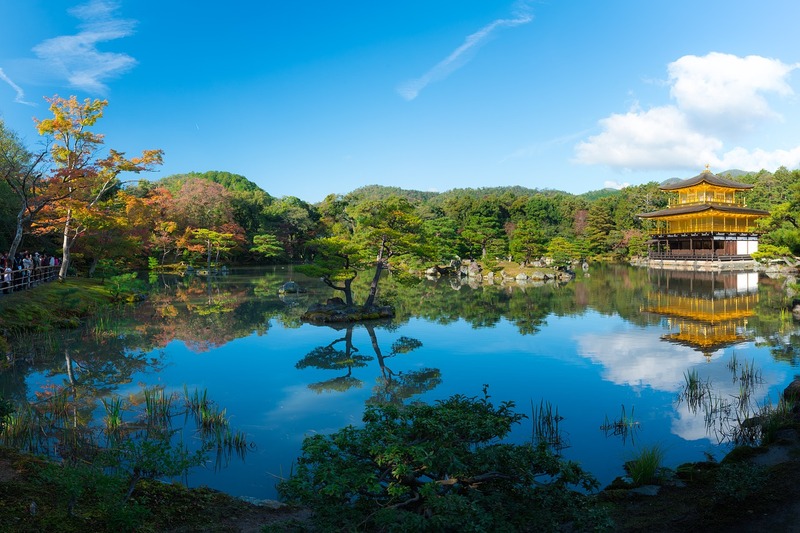 This unique golden temple has become one of Kyoto’s most famous attractions. 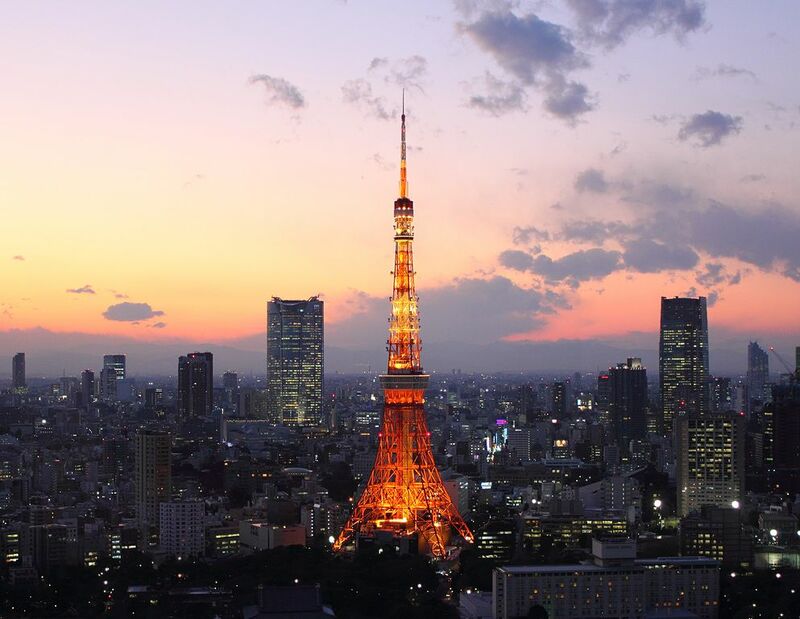 Tokyo’s original tower landmark will always be the one and only to some.